Need an Inspirational Keynote Speaker? 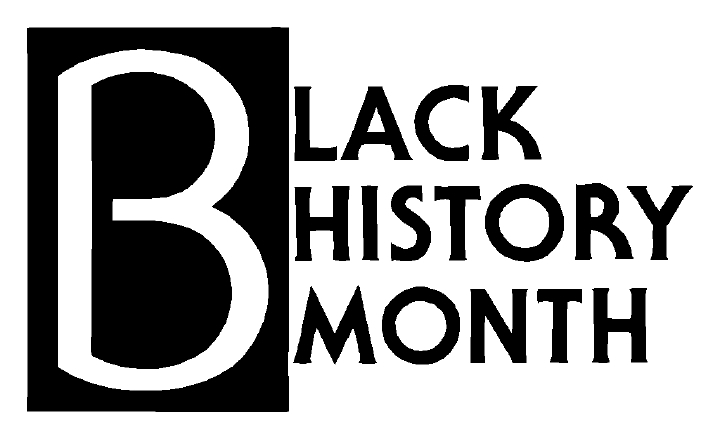 Did you know there are scholarships focusing on Black History month as well as those specifically for African Americans? For example, Blacks@Microsoft (BAM) offers $5,000 scholarships to outstanding high school seniors of African or American descent who are interested in pursuing careers in technology. The scholarships are renewable for up to 4 years for a total of $20,000. They also have $1,500 BAM technology stipends available. Deadline: March 8. In Florida, Governor Ron DeSantis’ and First Lady Casey DeSantis’ introduced a 2019 Black History Month Essay Contest. The contest is open to all students attending any Florida school in grades 4-12. 3 winners will be selected – one each from elementary school, middle and high school. Deadline: March 4. On a national level, the Regions Riding Forward Scholarship Essay Contest* is available to all high school seniors who write about an African-American who has inspired and motivated them. Students can earn a $5,000 or $3,500 scholarship. Deadline: February 28. We accept purchase orders for the above classes from many educational institutions. 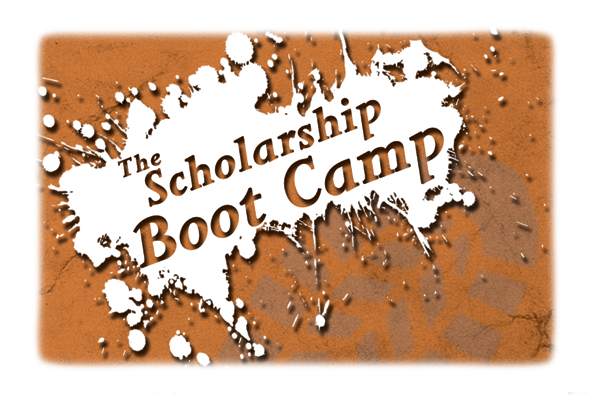 Please send us an e-mail to info@scholarshipworkshop.com for additional information. Open to students age 8 to 18. Open to community college students, current college students, graduate students and those in the military. For more information about scholarships for younger students, see Senior Year Head Start. – Everything you need to know about winning NOT just finding scholarships. 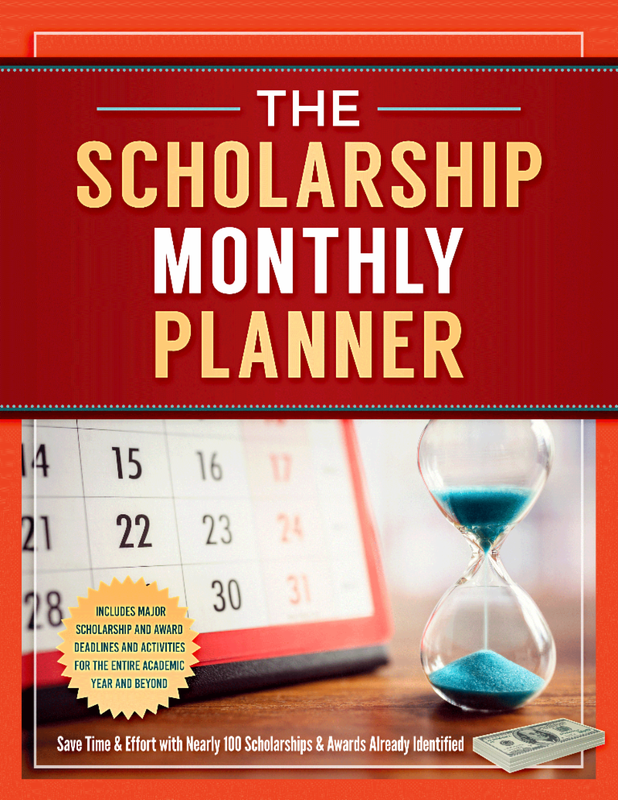 The Scholarship Monthly Planner – Helps students get organized to find scholarships and stay on track to apply for scholarships. Helps slow starters get their essays started AND finished. Senior Year Head Start – Get started BEFORE senior year winning scholarships and awards. Our resources are also available in the bookstore on our website. See www.scholarshipworkshop.com/bookstore. 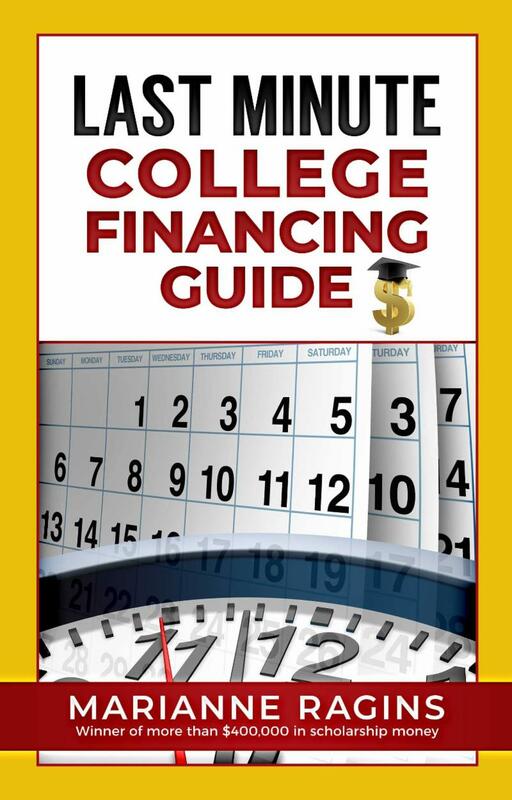 If you already have a college acceptance letter and are just now starting to look for college funding, this resource can help. For additional information about scholarships including general contests and those for minorities, see Winning Scholarships for College, Fifth Edition.